Bandleader and vocalist Christy Bennett began performing straight-ahead jazz in 2006. Classically trained, with a degree in Vocal Performance from DePaul University, she had also been drawn to jazz through elective classes and combos. In 2010, Bennet reconnected with a high school friend who introduced her to the 1930’s and 40’s music of Django Reinhardt and The Hot Club of France and ignited her love of gypsy jazz. Another high school friend, in 2012, asked Bennett to sing two songs at her wedding with an instrumental gypsy jazz duo, that immediately inspired Bennett to form her own gypsy jazz band—Fumée—based on this European style. Her quest for this rare repertoire led Bennett to antique stores and European Internet auction sites, collecting sheet music by Django Reinhardt and his contemporaries that had been almost lost in time. Bennett then gathered a diverse and talented group of Chicago musicians. Performing the compositions of the master who invented the genre brought a new understanding of their music, energizing both the musicians’ and audience’s appreciation. 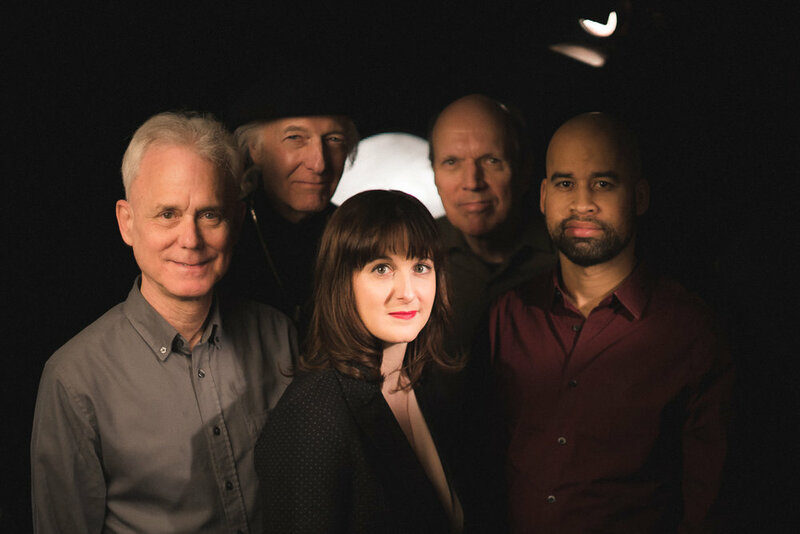 Fumée creates a suave fusion of European and American jazz traditions that is elegant and upbeat, sensitive and lyrical. The band performs with a traditional drum-less ensemble utilizing string instruments as the rhythm section (Don Stiernberg, mandolin). Add to that, the charm and European flair of the accordion (Don Stille), the tone and energy of the trumpet (Art Davis), and the emotion and lyricism of the voice (Christy Bennett) and you have their modern interpretation that preserves the tradition.